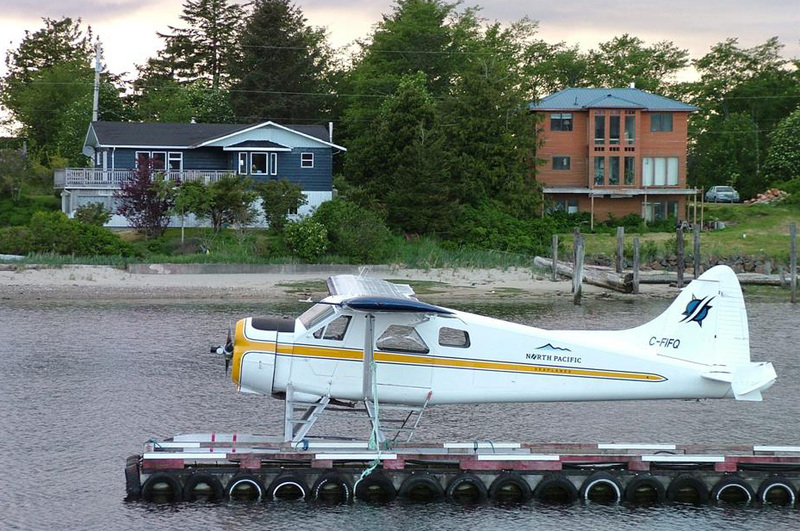 From Vancouver you can fly direct to Masset's Municipal Airport (ZMT) with Pacific Coastal Airlines 1-800-663-2872. Located 3km from the village center. Taxi service and rental car pick-ups are available at the airport. Service with BC Ferries to Haida Gwaii is also available from Prince Rupert to Skidegate which is 113km south of Masset. 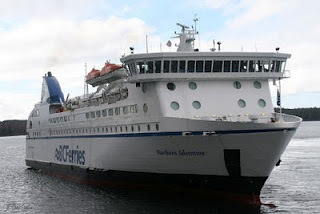 The ferry crossing is six hours long if weather conditions are favourable. 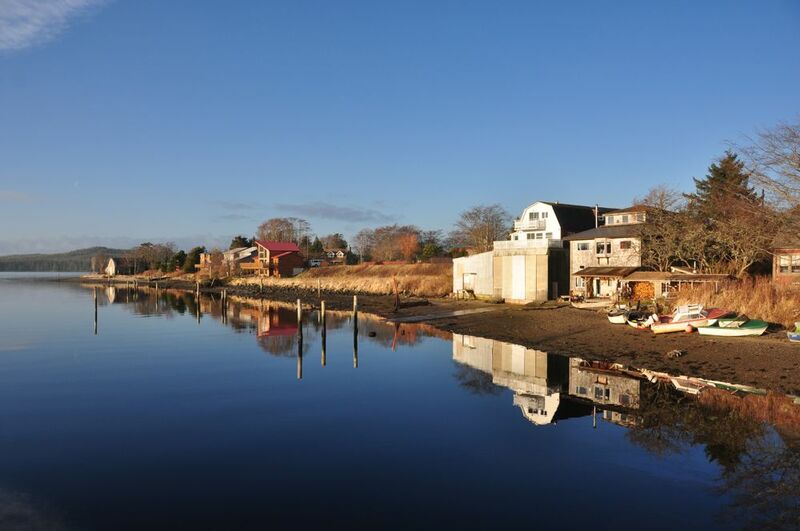 Book as early as possible for summer crossings. The ferry is quite often to capacity during the summer season.